2019 Visual Artist List Online Now! The festival features juried artists, from across the country, showcasing original art in a wide range of media. Live music, dance, children’s art activities, and much more all weekend. Meet the 2019 Visual Artists! 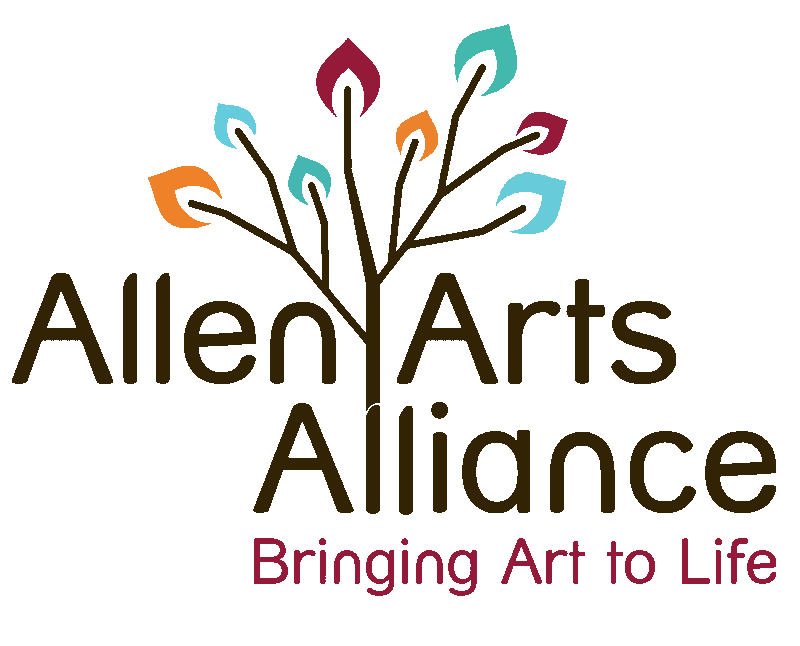 The Allen Arts Alliance Arts Festival is presented annually and proceeds benefit local arts and culture organizations, as well as school and community based art education and art access programs. 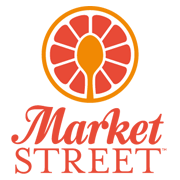 The festival is held at Watters Creek at Montgomery Farm a beautiful mixed use development of walkable spaces, lush landscaping, public art, upscale shopping and top notch dining.